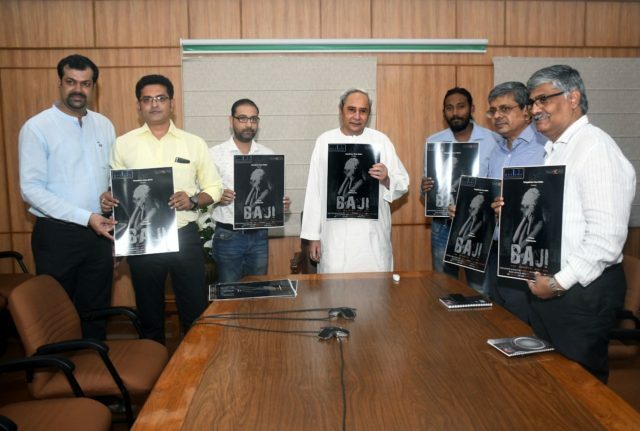 Bhubaneswar: As a tribute to freedom fighter Baji Rout on his death anniversary, a premiere of ‘Baji – The Immortal Boat Boy’, a short film on India’s youngest martyr, was held at the state secretariat here on Thursday. Honourable Chief Minister Shri Naveen Patnaik, Chief Secretary Aditya Prasad Padhi, Development Commissioner R Balakrishnan, Additional Chief Secretary to CM Rajesh Verma, Private Secretary to CM V K Pandian and other senior functionaries of the state government watched the film and appreciated it. The Chief Minister congratulated the makers of the film and advised them to organise special screening sessions for school children. 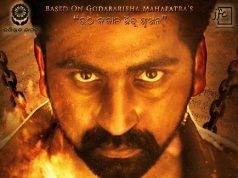 The movie, produced by Bhubaneswar-based media and communications company Prelude Novel Ventures and presented by its founder-director Satyabrat (Sanu) Ratho, is based on the story of Baji Rout, who fell to British bullets after he refused to ferry them across the Brahmani River on the night of 11 October 1938 at Nilakantapur Ghat in Bhuban, Dhenkanal district. The 27-minute film, directed by Chinmay Das, has juxtaposed the preparations of the protagonist, played by child actor Arijit Mishra, and his parents for a school fancy dress competition with the Praja Mandal movement, of which Baji Rout was an active part. 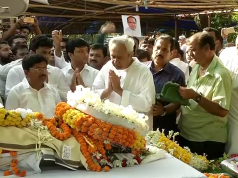 The film is expected to refresh the collective memory of the people of Odisha about the contributions and sacrifice of Baji Rout, who certainly deserves much more recognition than he has got. 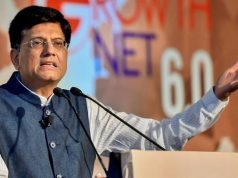 Later in the evening, the film was also screened at the state-level function to mark Baji Rout’s death anniversary at Jayadev Bhawan here.